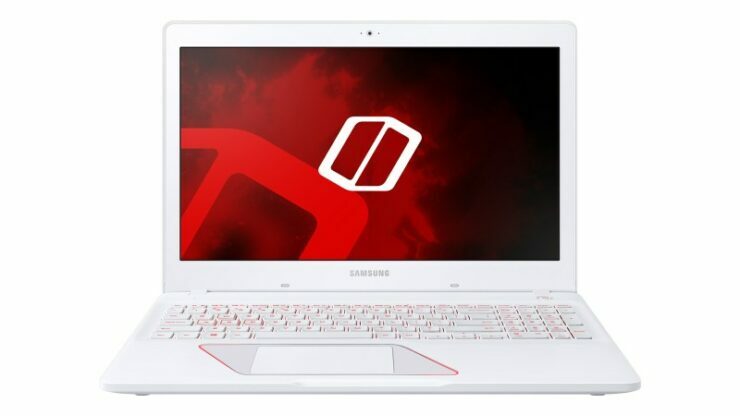 With a boatload of manufacturers bringing out the big guns where gaming notebooks are concerned, Samsung too has introduced its own gaming laptops called Odyssey and they will be available later in the year in the 15.6 and 17.3-inch screen models. 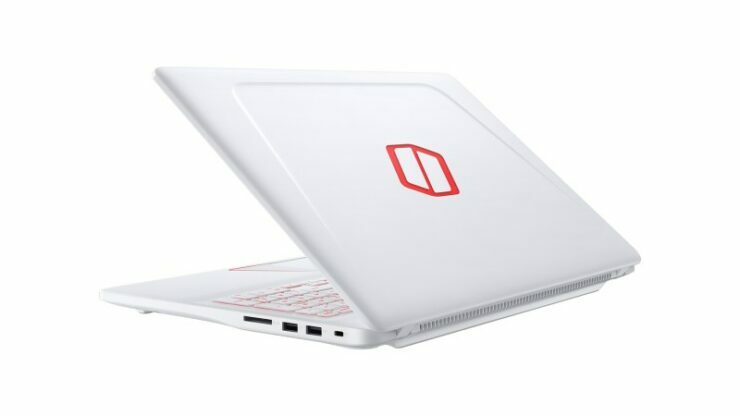 Now, you would want to purchase the 17.3-inch model and we will explain why. 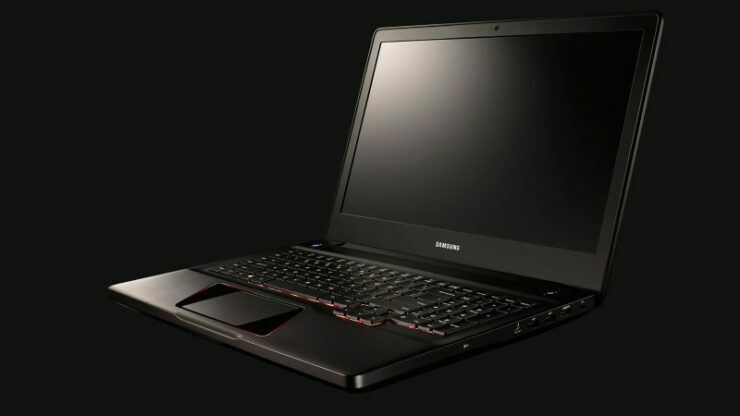 As stated above, Samsung’s Odyssey lineup comprises up of two gaming laptop solutions; one available in the 15.6-inch and the other available in a larger 17.3-inch form factor. 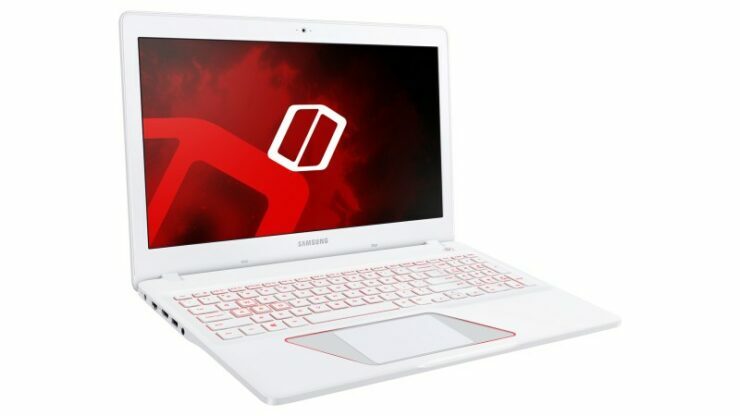 Samsung actually did well on this occasion because you will notice that there are several manufacturers that release a larger family of gaming machines, stamp confusing model names onto them, making the purchasing decision even more of a headache than the actual purchase so commendable effort from Samsung here. Both of these gaming machines and incorporated using Intel’s 45W Kaby Lake Core i7 processor. Benchlife didn’t manage to note the exact processor, but if you head down to Intel’s website right now, you will notice that the i7-7700HQ features a TDP of 45W. 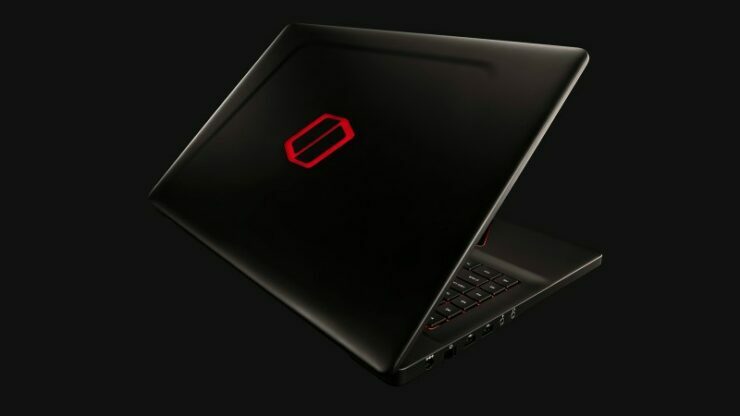 This suggests that both gaming laptops will be running the 7700HQ. Both notebooks are limited to 1080p, but that’s actually a good decision since a higher resolution isn’t preferable on a gaming notebook and if by chance you do find yourself limited, you can always purchase a 4K display down the road. The GPU of the 17.3-inch isn’t confirmed but we know that 15.6-inch model comes powered by the GTX 1050. The storage solution of the 17.3-inch Odyssey is quite interesting. You can upgrade to a dual-2.5-inch SSD solution and while the following isn’t confirmed, it looks like the notebook can also support an M.2 SSD. The 15.6-inch model comes running an SSD + HDD combo, and we’re assuming that the SSD supports the M.2 form factor as well. The biggest selling point of the 17.3-inch notebook is that it provides support for Thunderbolt 3 through a Type-C USB connection. If you’re running low on gaming performance, then by using an external GPU enclosure solution, you can easily get more frames out of a demanding title. Pricing and availability details were not provided, but we’ll update you in the near future.